Bright and colored textures with a certain touch of cartoons. 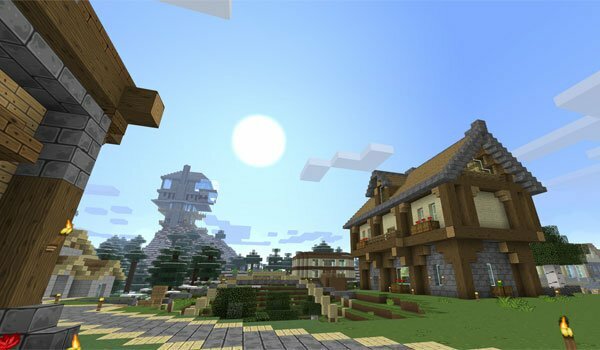 SixtyGig 1.7.2 is a texture pack that has been created with the aim to improve and give a more encouraged game of Minecraft textures, most of them look quite faithful to the graphic style of Minecraft, but there are some variations. Because of being a pack with resolution higher than predefined textures Minecraft is advisable to use MC Patcher. 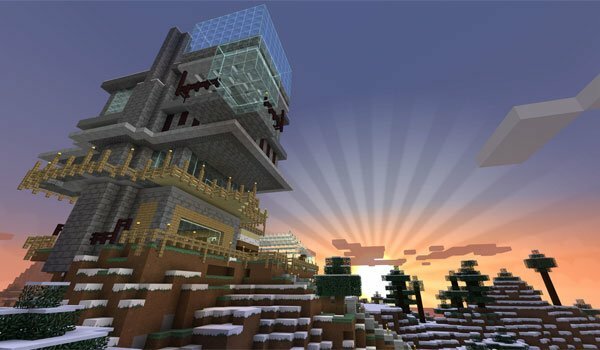 How to install SixtyGig Texture Pack for Minecraft 1.7.2? Paste the .zip file inside the folder “resourcepacks”. You have new textures in Minecraft!